One of my more recent aquisitions is a Nikon Z6 which isn't to replace my D850. But which will be a nice companion and an outstanding tool for my video work. I decided to post here because things on the L-bracket side of things are a bit confusing for the Nikon Z6. Esp. a claim made by Ricci (@nikonricci and yt RicciTalks) that the 3-Legged Things Zelda works in conjunction with the Nikon WR-R10 wireless transceiver made me decide to blog my experience. Unlike Ricci, I found that the Nikon WR-R10 does not fit with the Zelda. It can be made to fit, but then it slightly tilts and puts stress on the port. Not good. I am not alone in my finding. The Zelda may be a great bracket, esp. a lightweight one. But it doesn't fit my bill the way it is. I found it surprisingly difficult to come by solid information about what brackets do actually work with the Z cameras. 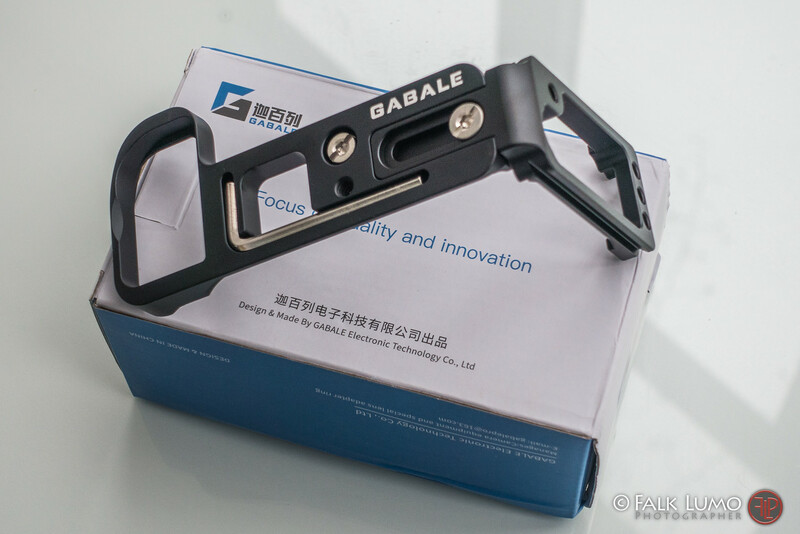 Therefore, I decided to try my luck with the GABALE L-Bracket.